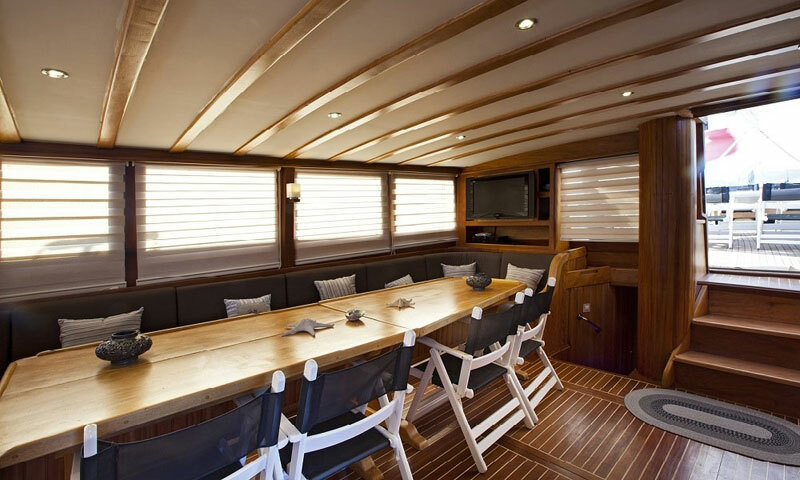 For up to 16 guests. 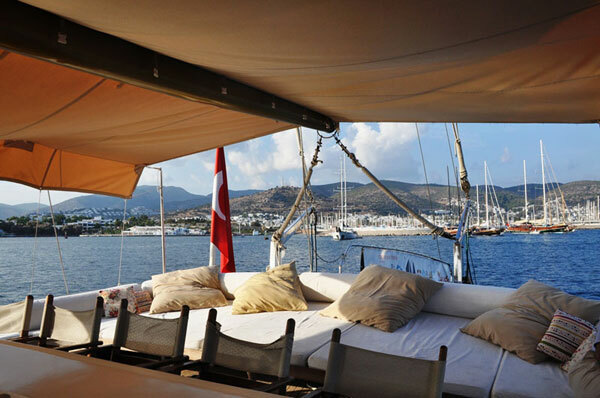 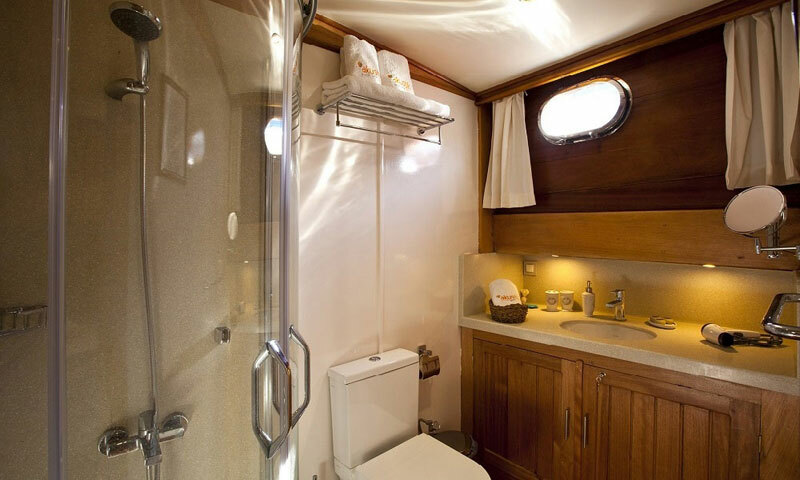 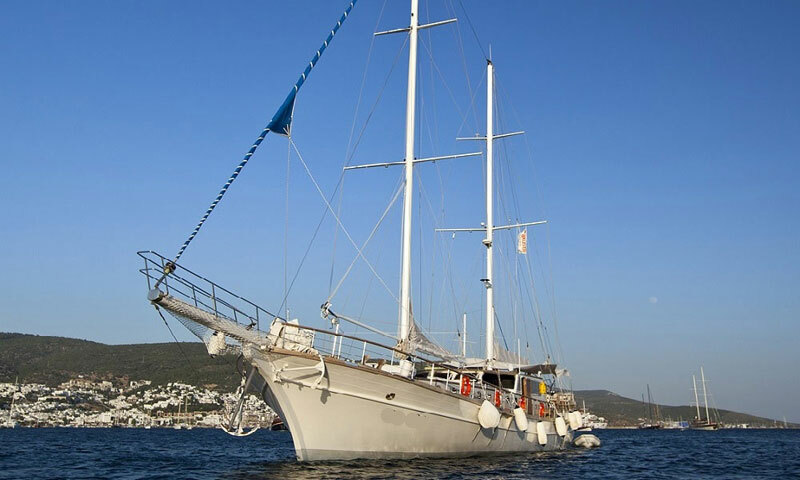 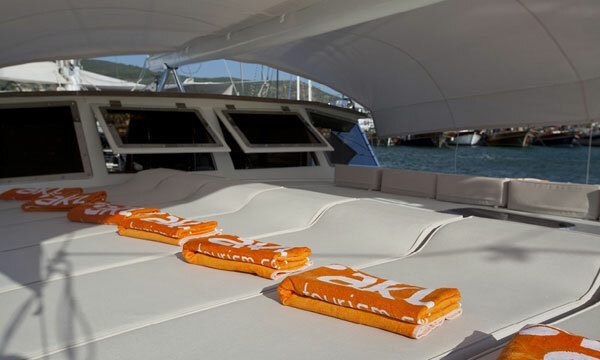 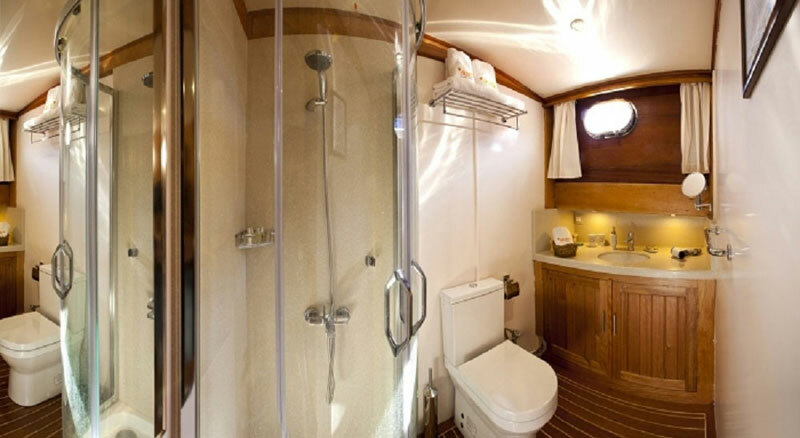 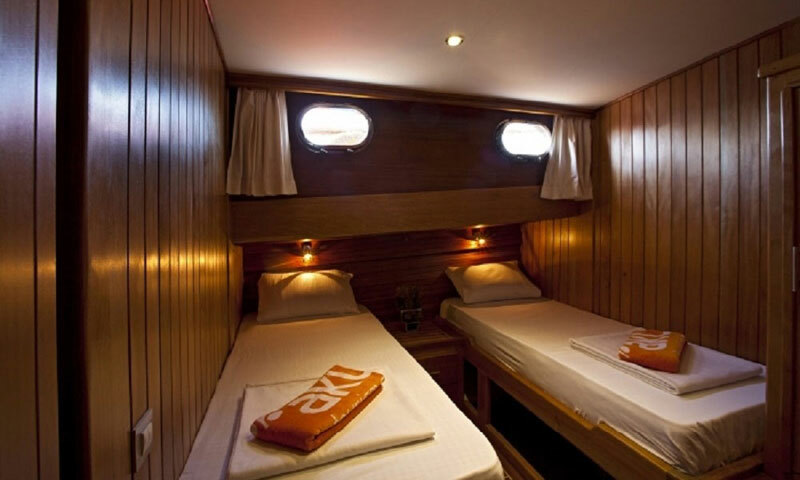 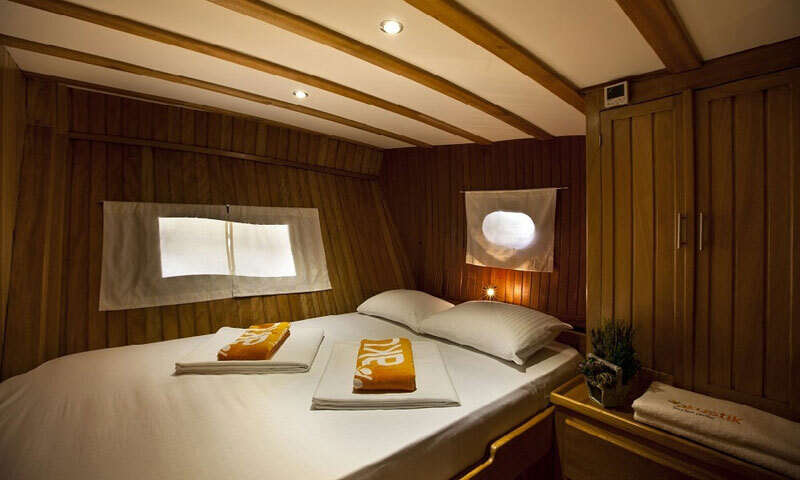 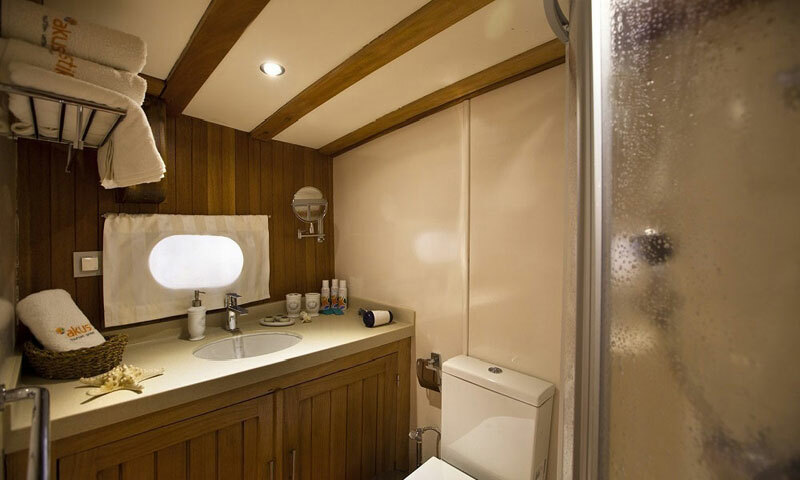 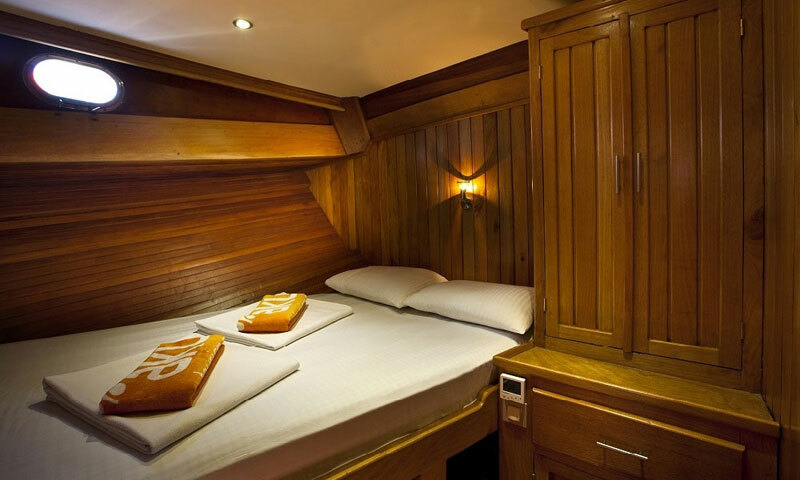 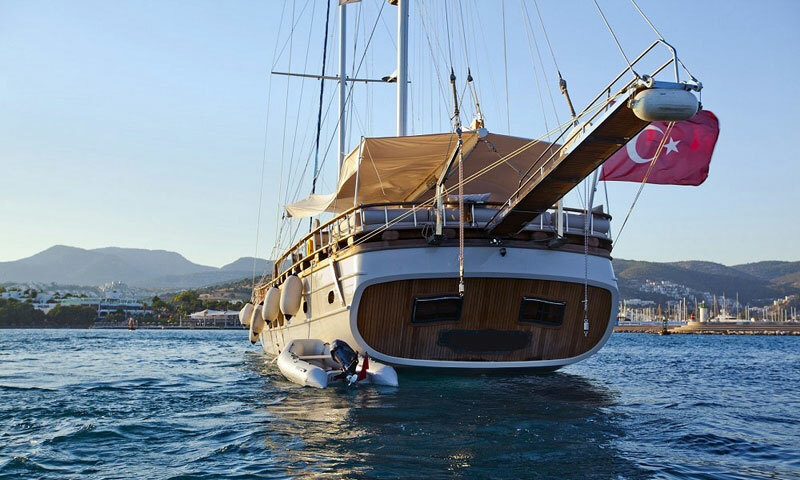 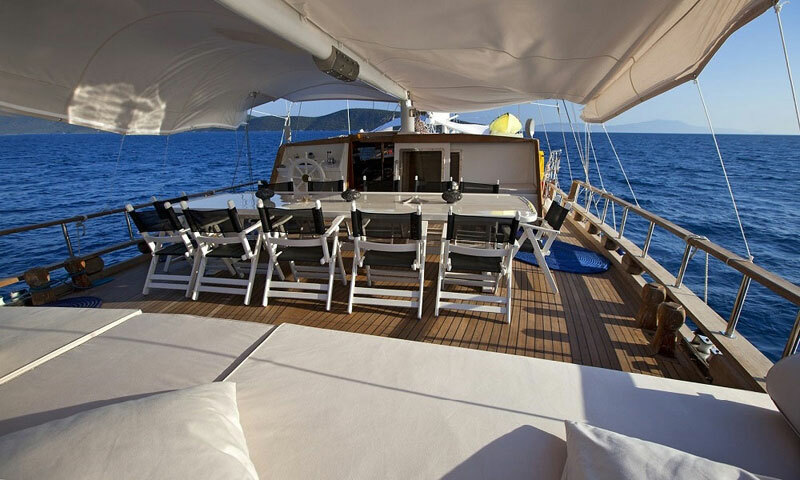 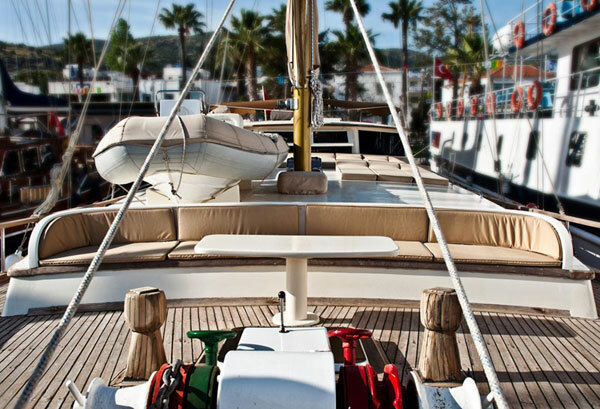 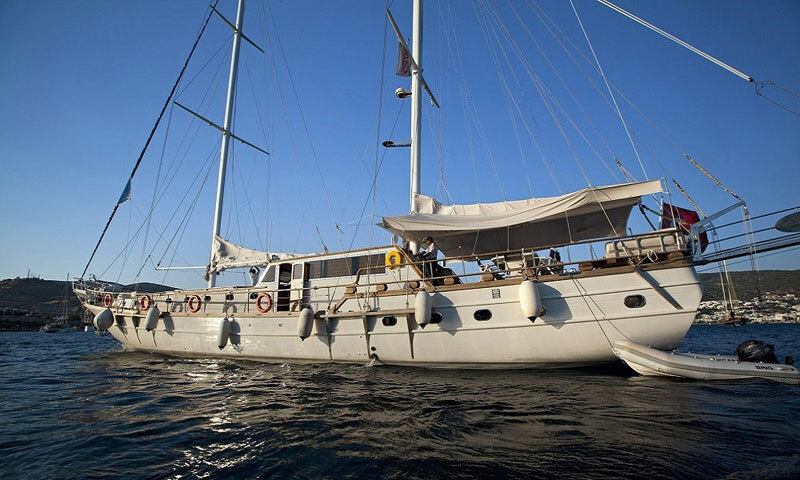 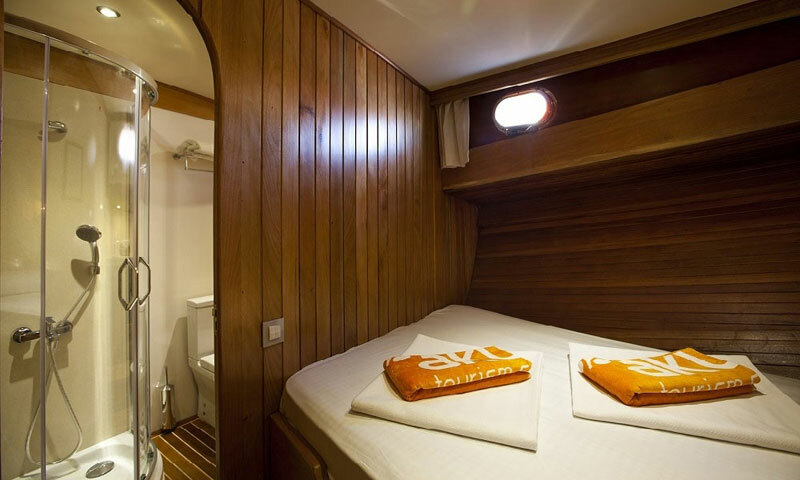 8 cabins (4 double, 4 twin cabins) each with air-condition and en suite wc & shower. 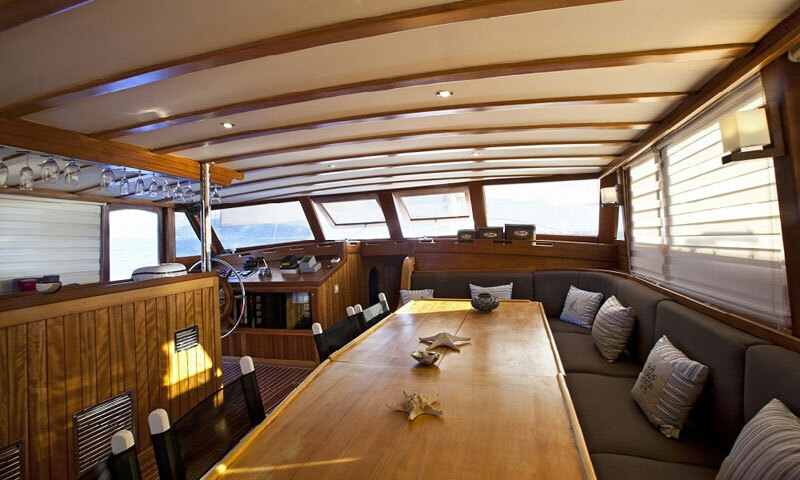 Dinghy with outboard engine, Canoe, TV, Music set with CD player, DVD player, snorkelling & Fishing equipment, ice maker, deepfreeze, refrigerator, navigation & security equipment.